Many thanks to Vickie Lester @beguilinghollywood for promoting my Peg Entwistle book and DVD. The book is available at Amazon, Barnes and Noble, etc. ; the DVD will be available on Amazon in the next couple of weeks. My interest in the actress Peg Entwistle, who in 1932 committed suicide from the Hollywood Sign (which then read Hollywoodland), began in 2006, when I began researching the neighborhood’s history for my documentary, Under the Hollywood Sign. Though seventy-four years had passed since her death, she was a local legend, her memory refreshed by occasional claims of sighting her ghost at the Hollywood Sign. Yet no one seemed to know anything about her life, aside from the fact that she had acted in a single movie called Thirteen Women, whose failure spurred her suicide. 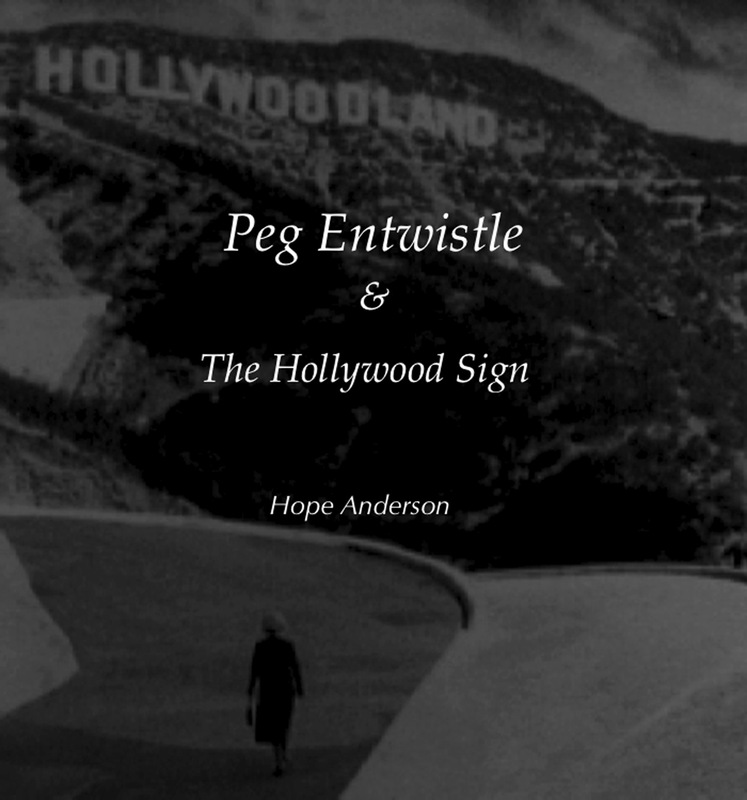 You are currently reading “Peg Entwistle and The Hollywood Sign” – by Hope Anderson at Under the Hollywood Sign.